One thing on my bucket list...that some of you may or may not know, is that I would love to go to FASHION WEEK someday. No...I'm not a fashion blogger or beauty blogger...I'm just simply a mommy who loves fashion and makeup and all things pretty! So when we had the chance to try out some new products, in the most IN DEMAND color for the runway this year...I jumped at the opportunity. Did you know that Grey tones are the perfect neutral for the fall season and one of the top colors seen on the Runway? First we did manicures, with all the Sally Hansen products we received! 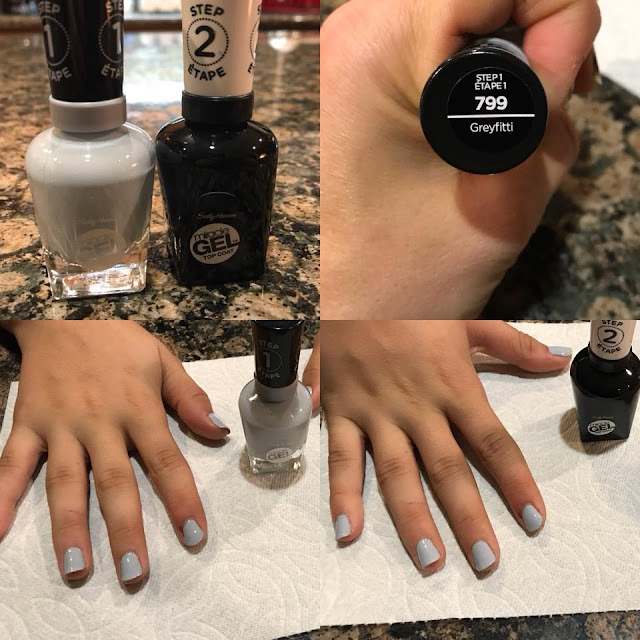 My oldest daughter had a Gel Manicure with the Greyfitti 2 step Miracle Gel. 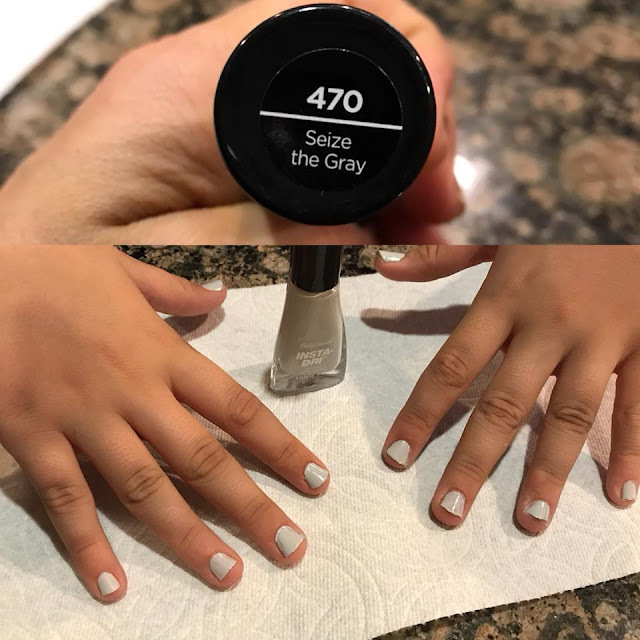 My youngest daughter had a Insta-Dri Manicure with the "Seize The Gray" Insta-Dri Nail Color. 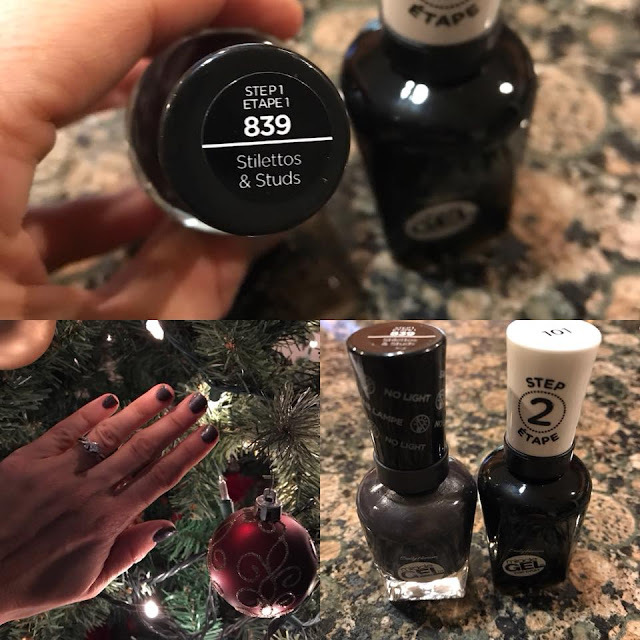 And I had a Gel Manicure with the Stilettos and Studs 2 step Miracle Gel. 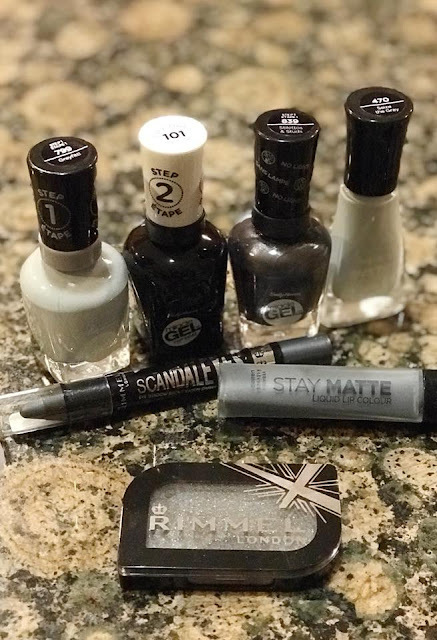 All three of these Sally Hansen products are amazing quality, are long lasting and are in a fall/winter shade that is guaranteed to get noticed. I love that I can do the 2 step Miracle Gel and it even lasts through shifts at the restaurant...where people notice my well manicured hands. 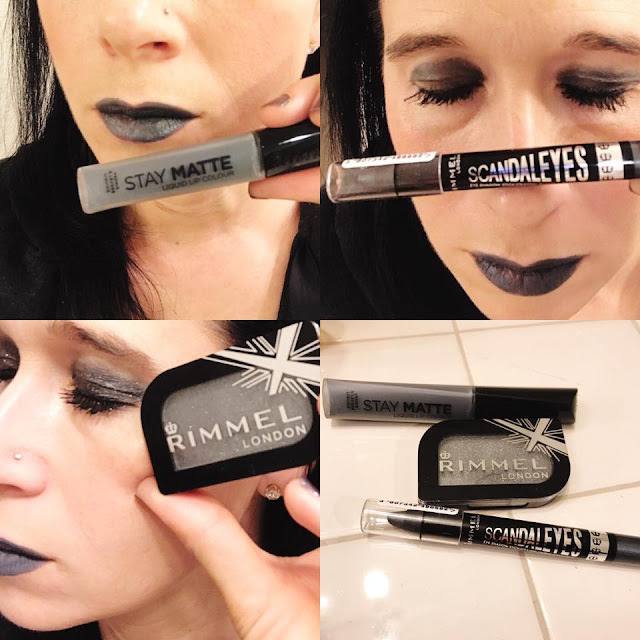 Then I headed to the mirror to try out some of the darker GREY tones from Rimmel London. 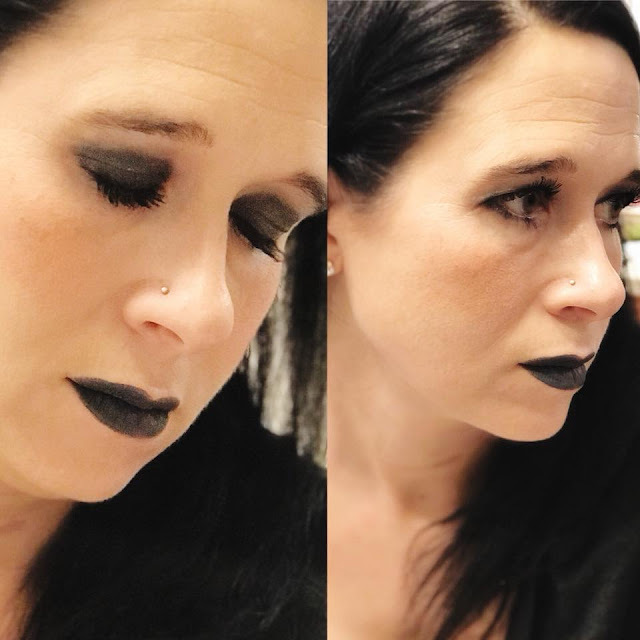 I am pretty neutral when I typically do my everyday makeup, but it's always fun to try new looks and I'm not going to lie...MY HUSBAND LOVES the darker lips and eyes...for a night out on the town. 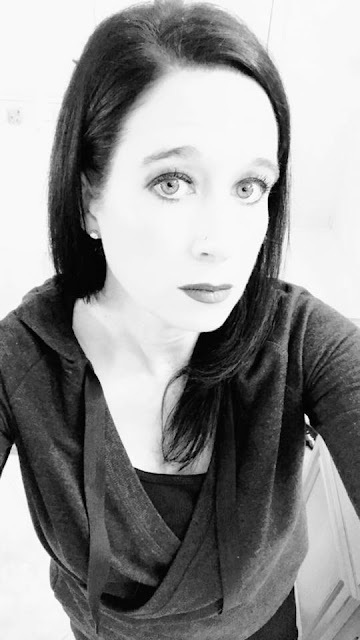 The makeup even looks good in the black & white tones of a picture!! 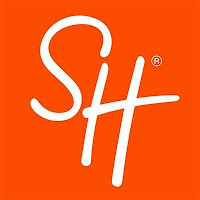 CLICK HERE to check out all the products Sally Hansen has to offer! 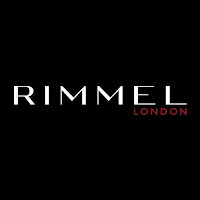 CLICK HERE to check out all the products from Rimmel London!